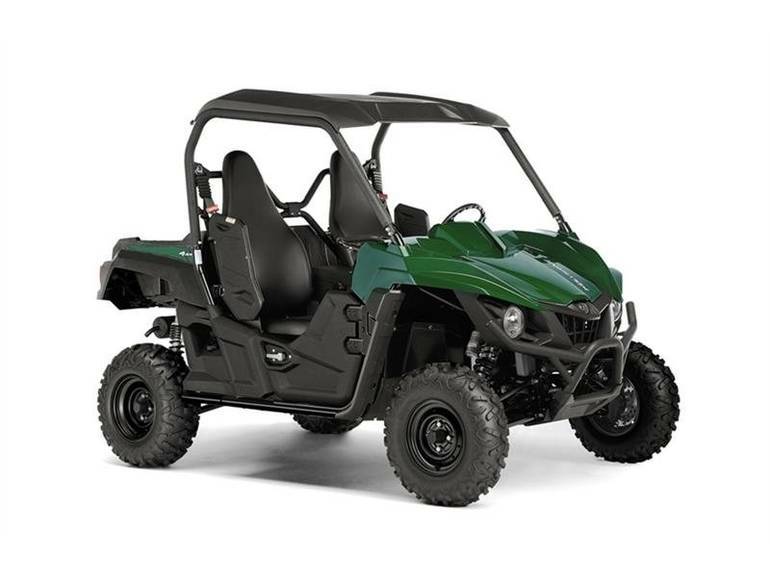 2016 Yamaha Wolverine R-Spec Hunter Green, ALL NEW WOLVERINE R-SPEC! TRULY THE BEST SPORT UTILITY VEHICLE AVAILABLE. SAVE $$$$ - The all-new Wolverine R-Spec offers superior handling and an exciting ride in a variety of off-road environments.